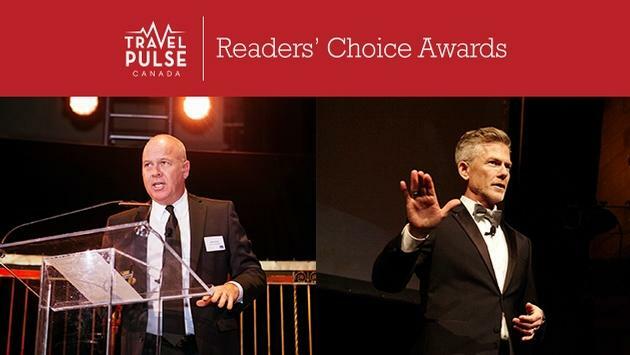 The first-ever TravelPulse Canada Readers Choice Awards will be held in Toronto May 17 with a gala event at the Steam Whistle Brewery downtown, to celebrate the successes of the Canadian Travel Industry. The biggest travel event of the year is coming to Canada. The first of its kind event, will feature top names in the travel biz, first-rate food and entertainment. There’s never been an industry event like this at the national level. The response has been incredible. The event is now completely sold out. More than 220 travel industry execs, agents and supplies will be in attendance as prestigious Readers Choice Awards are handed out for a variety of categories, including Airline of the Year, Tour Operator of the Year and many others. 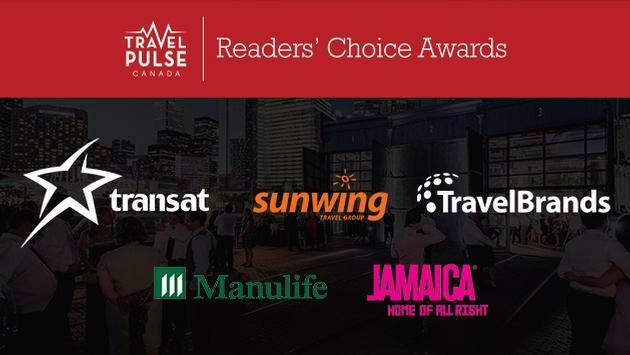 TravelPulse Canada is excited to work with our sponsors for our 2018 Readers' Choice Awards. Retail awards (four in total) are being voted on by suppliers only; with each supplier given one vote per retail category. The other awards are decided directly by TravelPulse Canada readers. Agents and readers will be able log on and vote and will be automatically entered into a draw to win everything from state-of-the-art tablets to good old Tim Hortons gift cards and Amazon gift cards. Odds of winning a prize are one in ten, so it’s definitely worth taking the time to vote. Readers are only permitted one vote per registered email address. Voting is easy. Readers will simply select a nominee from the drop-down list and proceed to the next step. It’ll take no more than five minutes, and it’s also very easy to navigate on your smart phone or tablet. Watch for news on our dedicated voting site over the coming days. “We’re pretty happy with the way things have unfolded for us in Canada over the last 18 months,” said TravelPulse Canada President and Editor in Chief John Kirk. “We think we’re doing a good job on delivering the news to the trade in a fresh uncluttered manner. The travel agent community, suppliers and of course our advertisers are a true testament that the market place needed something new” added Kirk. Granite Productions, one of the top event production groups in Canada, is helping with the Readers’ Choice Awards. The title sponsor for the event is Transat. Dinner sponsor is Sunwing Travel Group, featuring a menu inspired by celebrity chef Lynn Crawford, who has helped create special meals for Sunwing flights and will be catered by award winning catering group “ The Food Dudes” Travel Brands is the entertainment sponsor, while the wine sponsor is the Jamaica Tourist Board and cocktail party sponsor is Manulife Insurance. The event begins at 6:30 p.m. Stay tuned, as those who can’t make it to the event could have the opportunity to vote live throughout the evening for some fun add- on categories.